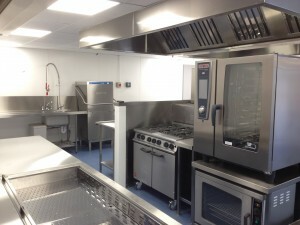 With over 30 years of experience and a hard-working, inspiring team of experts on board, Indigo Catering Equipment is Sussex’s number one professional commercial kitchen installation company able to work across Brighton and the South East. Whether you’re looking for a re-vamp, a re-fit or some re-direction with your plans and goals, our raft of designers, architects and installers are the perfect choices to give a helping hand on your project. 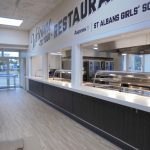 We’ve worked across a raft of industries including restaurants, pubs, schools and colleges as well as fitting modern, fully-equipped commercial kitchens into residential properties so you can rest assured you’ll be in safe hands. With Indigo Catering Equipment, you’ll never get sub-standard results and we’ll make every effort to ensure your ideas and innovations are met. Popular with tourists and businesses alike, Brighton is nestled on the South coast and is buzzing with culture, innovative start-ups and big brands. Indigo Catering has completed a number of professional jobs across Brighton & Hove so have fantastic local knowledge. 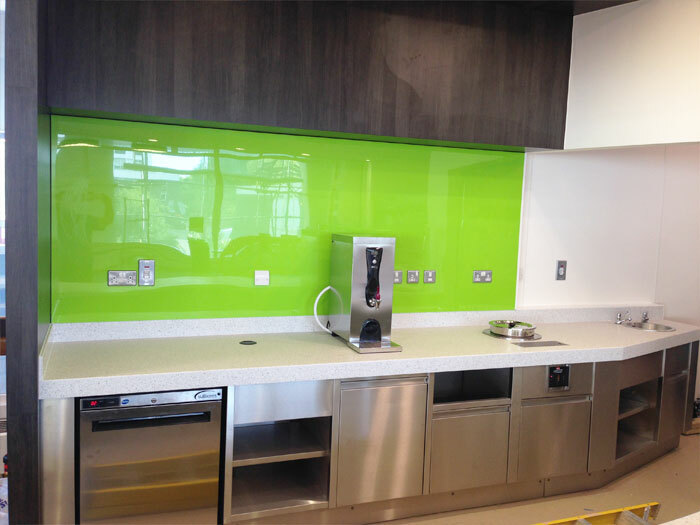 We are well respected in the industry and our mission is to minimise stress whilst producing fantastic results. Give our friendly team a call on 01273 289076 or email sales@indigoce.co.uk. 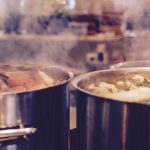 If you’re looking for a commercial kitchen specialist with the ability to work with you from the very beginning of your next venture, Indigo Catering Equipment can do just that. We adopt a ‘carcass to completion’ process whereby we’ll work with you on your initial design and keep you in the loop and involved right up until the last piece of equipment is installed. We’ve worked with a range of start-up companies on their new adventures and have the ability to turn your dream into a profitable reality. 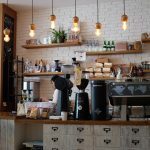 Whether you’re looking to open a new coffee shop in the Lanes or a high-end restaurant on the seafront, Indigo Catering Equipment has got you covered. Plus, our after-care programme with a range of maintenance services means you’ll never be at a loose end. 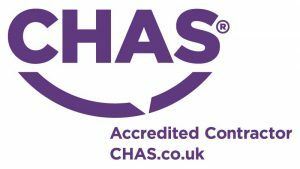 Our highly skilled team of engineers know their stuff and are dedicated to ensuring your kitchen is kept safe, sound and maintained. It’s this kind of service that helps us stand out from the crowd. One of our biggest completions to date is our work at the University of Brighton’s Bookshop cafe; a project that Indigo Catering Equipment undertook in 2014. 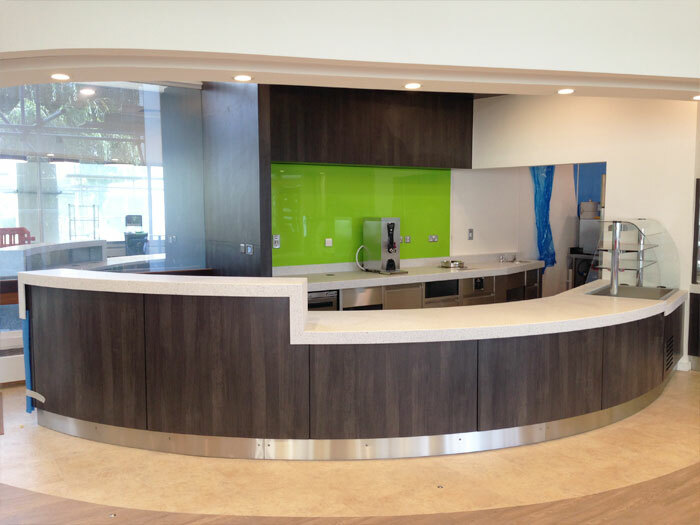 Our team were briefed to design, supply and install a brand new cafe bar counter and kitchen at the university to help give the establishment a modern makeover. The dated cafe was given a fresher, more contemporary feel by Indigo Catering, in partnership with Ellis Builders, with a refreshed service counter and fully-functioning, self-contained kitchen. The project was turned around in just three days, emphasising our teams’ efficiency and hard work. View full Brighton portfolio here. 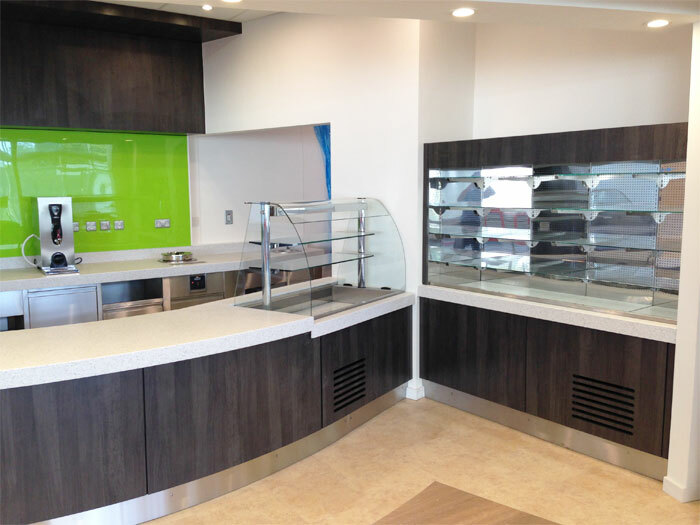 Indigo Catering Equipment are your go-to specialist when it comes to designing, supplying and fitting commercial kitchens in Brighton. Give our friendly team a call on 01273 289076 or email sales@indigoce.co.uk.